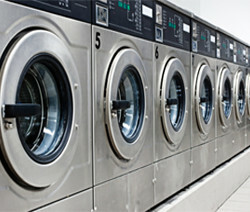 We use industry's BEST high capacity washers and dryers. 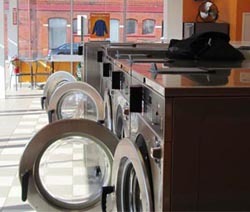 Each store is equipped with different size washers, which can fit one laundry basket or whole week’s laundry in one go. Machines can be run using credit card or coins. Color sort, wash dry and fold. 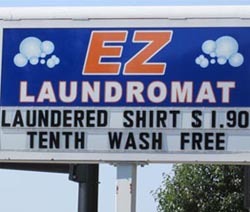 Just Drop off your laundry and we do the rest. 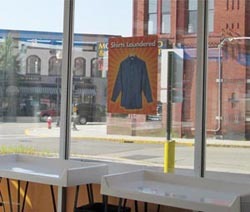 Our attendants carefully Wash Dry and Fold your laundry. 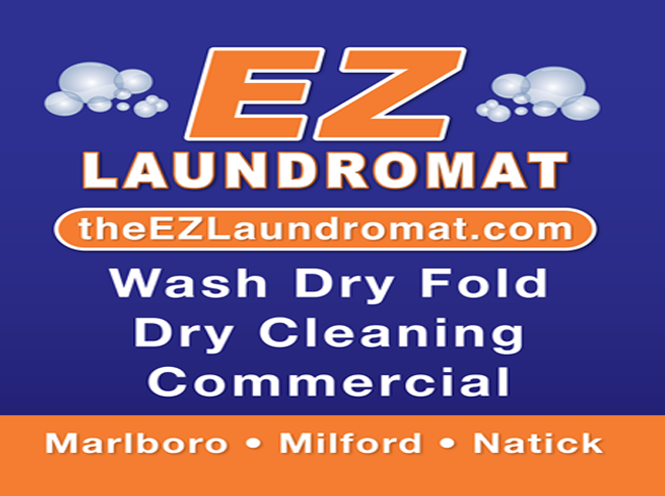 Saves time and you get professionally cleaned laundry. 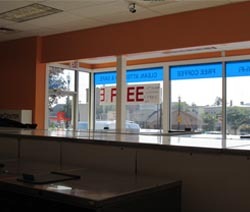 Highest Quality Dry Cleaning. 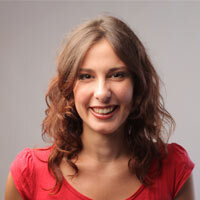 We provide dry cleaning service for virtually all items of clothing, everyday wear, special items or wedding attire. 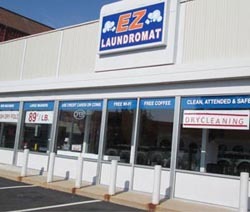 At EZ Laundromat our goal is to make your laundry experience easy. 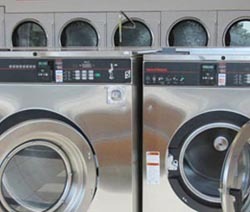 With 10plus years of experience and 3 locations, we bring you the best washers and dryers in the industry. You can use your credit cards or just coins to run the machines. 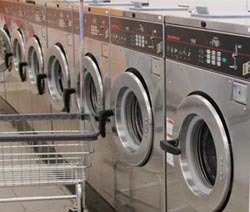 As the name suggest, we strive hard to make your laundry experience easy, relaxed and comfortable. 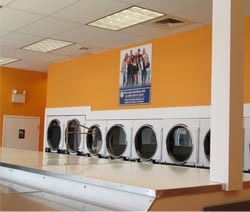 Our attendants are always there to help you at the Laundromats. 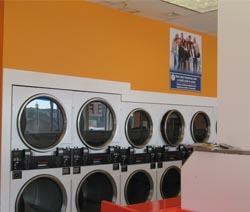 Whether you drop-off your clothes for wash dry fold , dry-cleaning or use our coin-op we assure you the best quality. 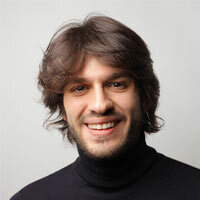 I Loved to recommend it to everyone. 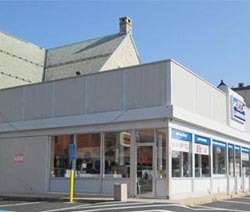 Doing Laundry here is much better than other stores i have been too. 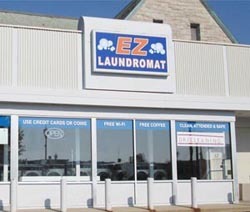 EZ Laundromat is my laundry room, thats where i go every week. 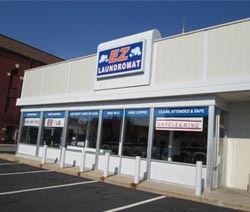 At EZ Laundromat our goal is to make your laundry experience comfortable and easy. 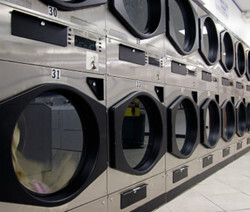 We offer large coin and credit card operated washers and dryers that make doing laundry convenient. Free Wifi, Coffee to keep you connected and warm. 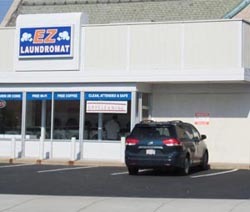 Copyright © 2017 EZ Laundromat. All Rights Reserved.